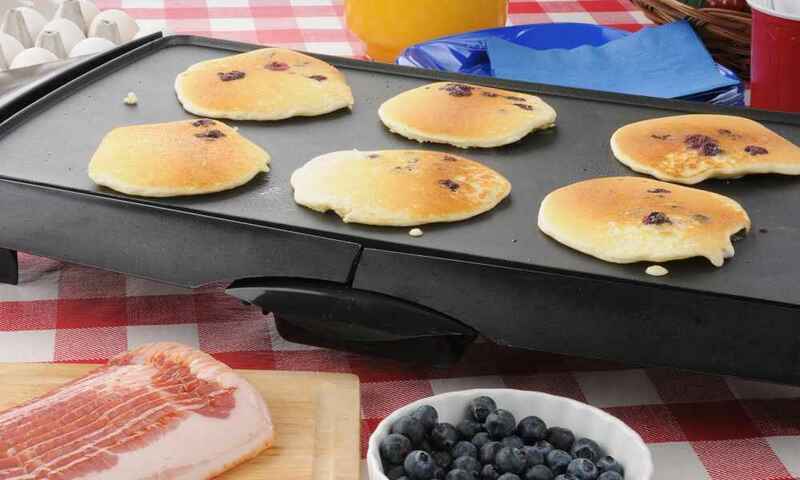 No matter how you intend to use your griddle, there are a number of commonalities between griddles that have helped us to select the best griddle. 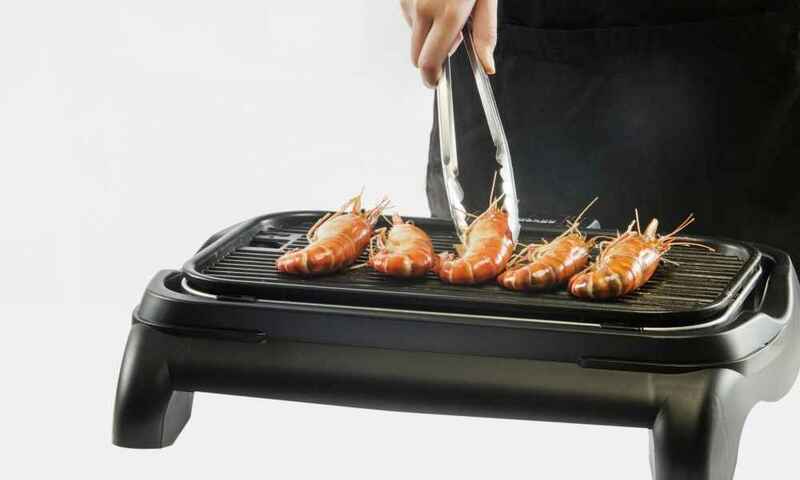 With help from our buyer’s guide and our full comparison review, you will be able to pick out your new griddle in no time. How do you know what the top griddles are? Finding the perfect fit for your needs and your gas grill can be difficult, but with these reviews, it doesn’t have to be.